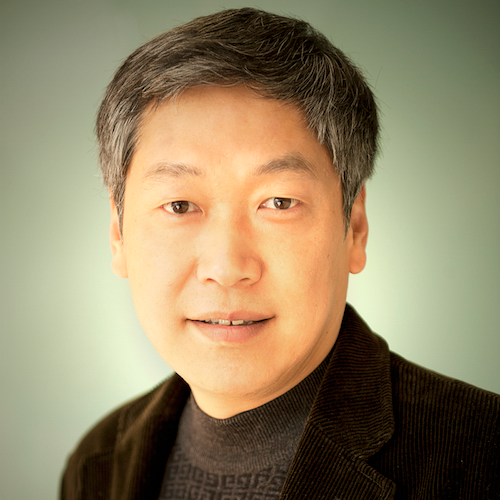 Professor Yinong Xu was educated at Tsinghua University, China, and the University of Edinburgh, the United Kingdom. He had taught Chinese architecture and urbanism at Brown University for two years before his employment at the University of New South Wales, where he has concentrated on teaching architectural history and theory, architectural design and architectural communications, while intensively devoting himself to cross-cultural and inter-institutional engagement in both educational and institutional development. Yinong has authored one scholarly book and numerous book chapters and articles for international refereed journals and conferences. His main areas of interest in research include architectural history, urban history, garden history, time and memory in architecture, and architectural and pictorial space, all of which have been approached from cross-cultural perspectives. 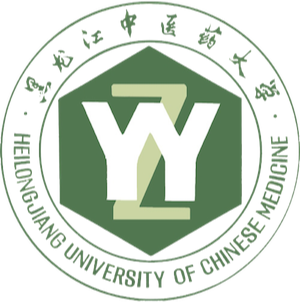 Dr. Tingting Liu finished her PhD in Acupuncture and Moxibustion from Heilongjiang University of Chinese Medicine in 2008. She has been teaching Traditional Chinese Medicine (TCM) in both China and abroad ever since, and engaging herself to international education and communication in TCM. She had been a lecturer for two and a half years in London South Bank University teaching for the Integrated Master Course in Acupuncture, and visited countries as Australia, Hungry, South Africa for academic activities. Over the last decade, Tingting had published more than ten academic papers and took part in the preparation of four academic books. Her research interests are international communication and development of TCM education and practice. Professor Liu Xiaoxin was educated at Harbin Normal University, receiving a BA in English Education and an MA in English Teaching Methodology. 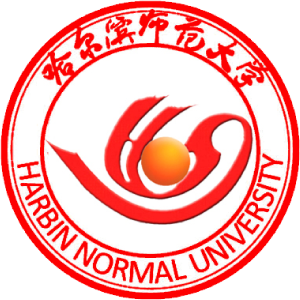 In 2009 Professor Liu was appointed as Associate Professor at Harbin Normal University. For 9 years Xiaoxin has worked as a professor and has gained a great deal of experience, particularly in the field of language learning. Xiaoxin has published 9 academic papers and was a co-author of a book publication (about Chinese and Indian education systems). 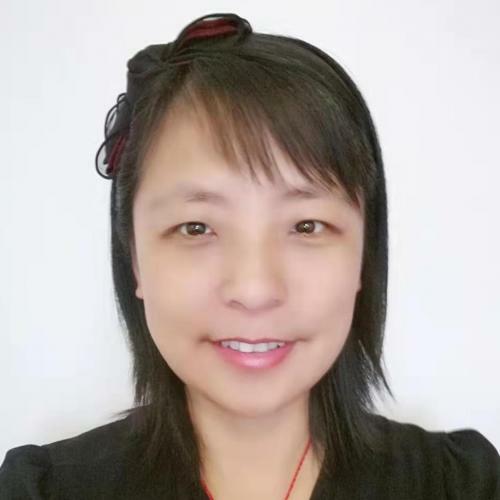 Xiaoxin joined CITCM in September 2018 as Co-Director and enjoys using her expertise in psycho-linguistics and second language learning to further develop the Mandarin programme in local schools. From a young age Caroline has been captivated by China's rich and vibrant culture. It was therefor a natural decision to move to China after graduating from Durham University in 2013. Her time in China was spent working as a British Council English Language Assistant in Guicheng Middle School, Foshan, Guangdong. Whilst living in Foshan her passion for Chinese language and culture developed further and this stimulated her decision to study Mandarin at Tsinghua University, Beijing. 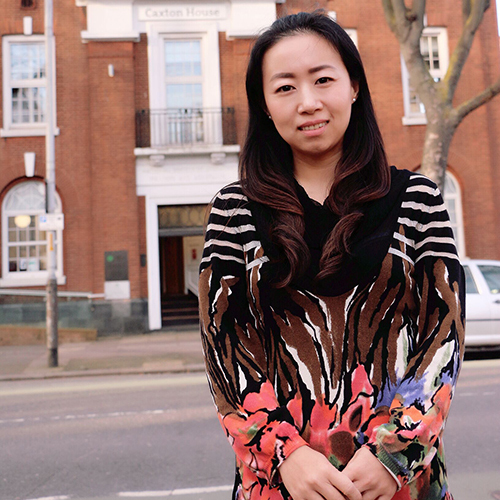 After returning from China she worked at a Confucius Institute in Leicester before moving to London to take on her role as Project Manager at CITCM. 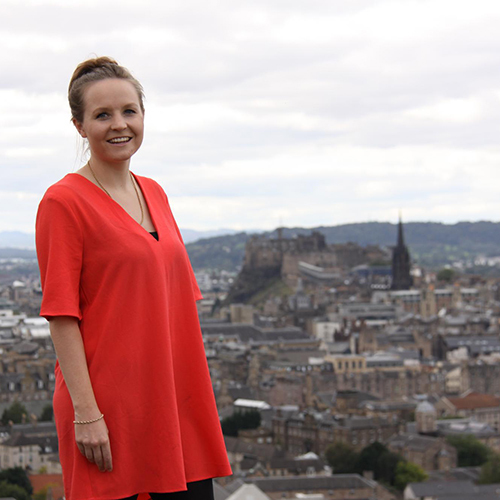 Caroline loves the level of cultural exchange which she experiences everyday at work! She enjoys learning something new everyday and sharing this knowledge with others. She hopes that the work of the Confucius Institute will help many students embark on a similar life enriching journey. Helen received her MATESOL from the University of Canberra and her BA from Harbin Normal University, China. She has extensive experience in teaching English, Mathematics and Mandarin Chinese across all age groups. 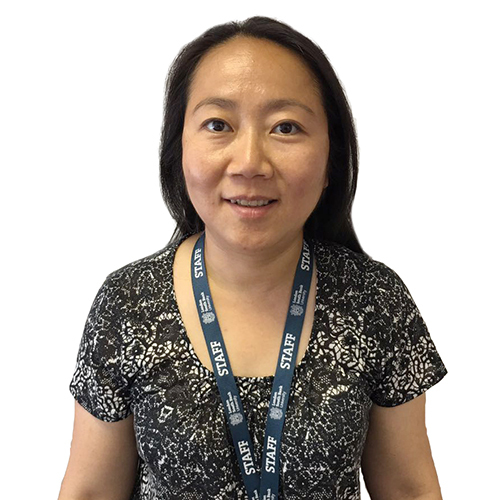 Helen is committed to promoting Chinese language and culture in the UK and believes that the sharing of good practice can benefit teachers and students from both countries. She has translated a historical book, and has interpreted on several formal occasions. She has been working at her current post since September 2015. CITCM has a large team of over 100 teachers, practitioners and performers. The teachers are carefully recruited from China and provide high quality mandarin teaching in schools, businesses and universities. The practitioners are trained in TCM and work in our Chinese Medicine Clinic. The performance team, which includes national champions, deliver lively performances in London and beyond.